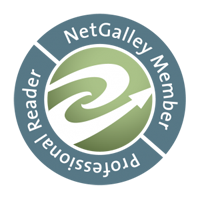 We have a double header for today’s cover reveal! 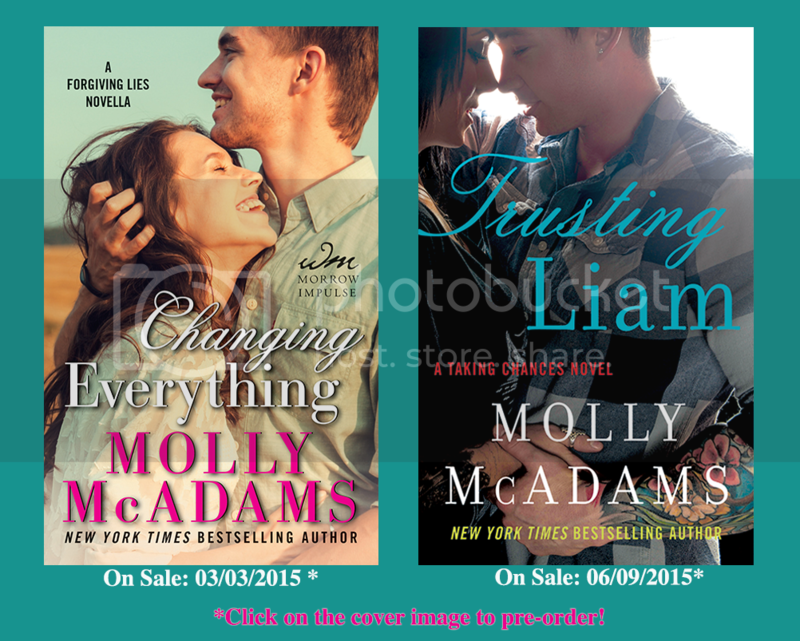 Both of them are for Molly McAdams’ upcoming releases: Trusting Liam and Changing Everything. I personally can’t wait for Changing Everything. What about you?